Discover your new home entertainment hub with the Home Cinema 2150 wireless projector, delivering Full HD content from a variety of devices. 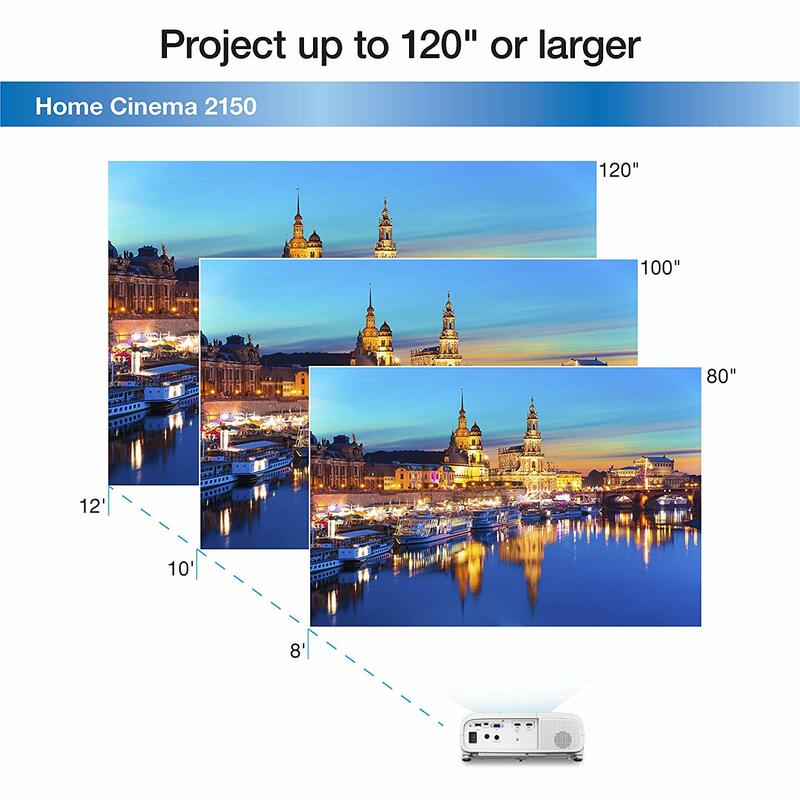 Get widescreen 1080p images up to 11 feet or more — over 4x larger than a 60-inch flat panel. 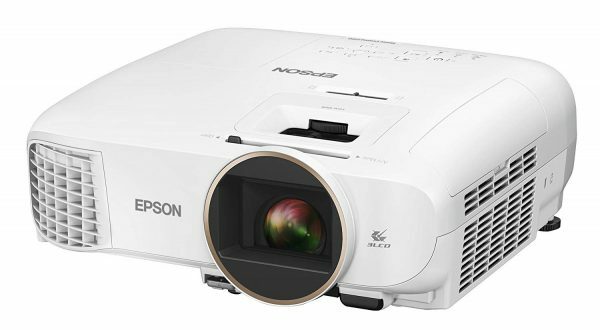 Offering 2,500 lumens of color/white brightness (1), the projector delivers vibrant images. 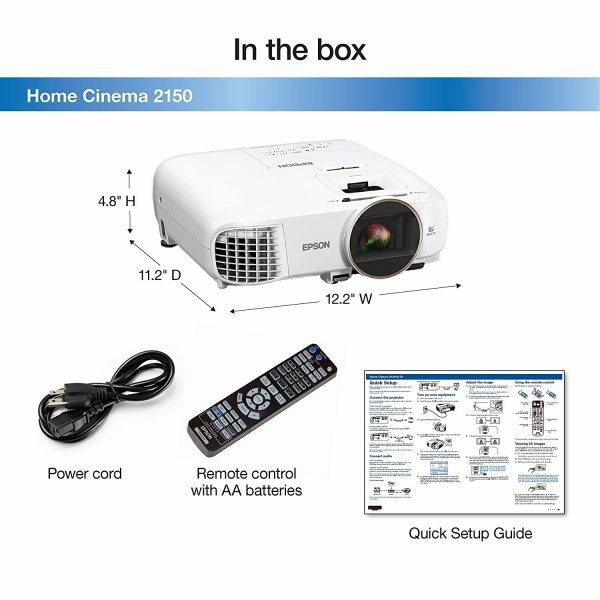 Stream movies, games and more — from wireless or wired HDMI devices — with 2x HDMI ports, Miracast and MHL (2) support. It also features amazing dynamic contrast up to 60,000:1. With 3LCD technology, there’s no rainbow effect. Plus, enjoy HD content out of the box with vertical lens shift, 1.6x zoom and a built-in 10 W speaker.